Wow! 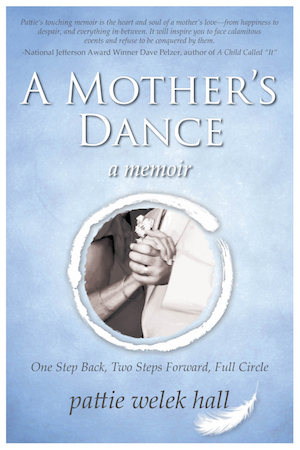 Yesterday’s Joy Radio’s interview with Meg Blackburn Losey, PHD was fantastic, enlightening, insightful and educational! If you are a parent, grandmother, teacher, counselor or are involved in children’s lives, you won’t want to miss this show. 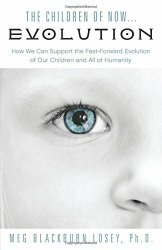 Meg shared her wisdom on a variety of subjects: what’s happening now and how we are fast forwarding in evolution, which is not about religion or spirituality…it’s about we as human beings and what’s happening; the Children of Now–highly sensitive beings that absorb information with their whole beings; how these Children of Now show different abilities–telepathy, remembering where they were before they came here, seeing spirits that crossed over,and talking about past lives… She talked about the traits and categories of the Children of Now: Indigo Children, Crystalline Children, The Star Kids, The Children of Light; addressed the Autism Spectrum and the epidemic, as it relates to childhood vaccines and the environment and how they affect the subtle energy system relative to consciousness; spoke about what we can do and what the school system can do to turn the system around in order to work with these children rather than working against them., and so much more. 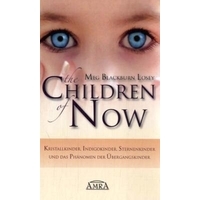 Meg Blackburn Losey is the author of the international bestseller The Children of Now along with several other books including Conversations with the Children of Now, The Art of Living Out Loud, The Secret history of Consciousness, and she is a contributor to What Wags the World. 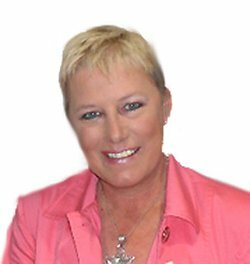 Dr. Meg is the creator of the Touching the Light healing Modality and offers Certification courses. She is an international keynote speaker and lectures worldwide. Dr. Meg is a PHD of Holistic Life Coaching and holds a Doctoral Degree in Metaphysics and has served as a consultant to Good Morning America and 20/20. Kudos to you, Pattie Welek-Hall, for getting such an inspiring and talented woman on your program.